I'm running avrdude and I get "Initialization failed, rc=1"
This response from avrdude means that it can talk to the programmer but the programmer can't talk to the chip. 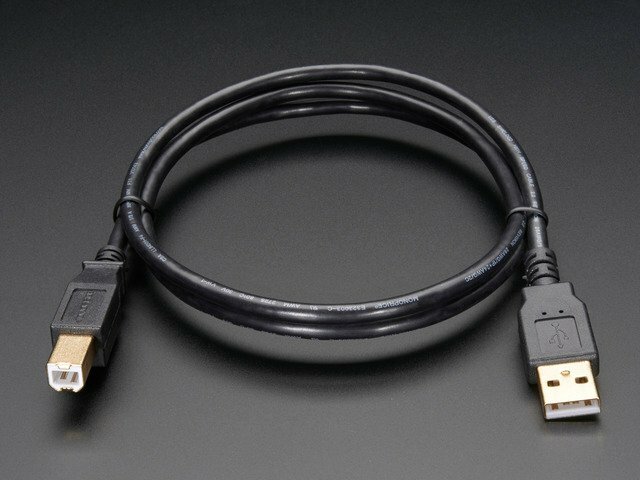 Are your 10 and 6 pin cables correct? compare with the pictures in the manual. Are you either providing power to the chip (have the jumper in place) or are providing power to the programmer through the VCC header pin? If the jumper is not in place, the buffer chip (74ahc125) will require at least 2.5V from the target. If you programmed your chip to have a very slow clockspeed use the -B flag, as shown here to slow down the chip. "-B 32" should do the job most of the time, but you can go as slowly as "-B 250"
Is the chip powered? 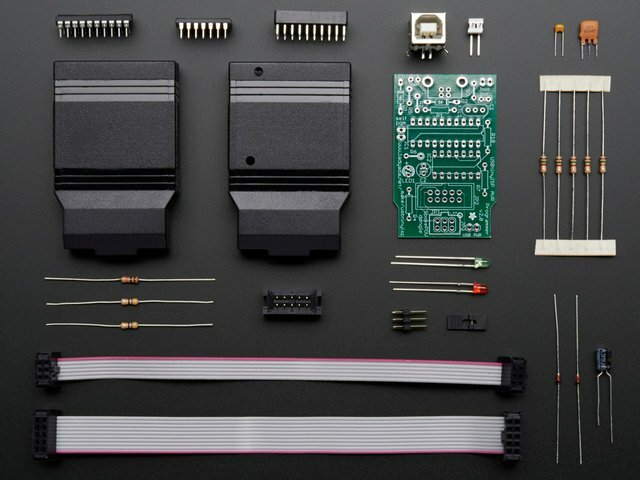 AVCC, VCC, and all GND pins must be connected. Does the target chip need a crystal? is the crystal oscillating? Are you sure its wired up correctly? Use an oscilloscope to watch the reset line on the chip, it should flicker up and down. Watch the SCK pin and make sure you see a 8-pulse clock train. Check that you didnt get MISO/MOSI swapped. etc. Most of the time, your programmer is working fine, check your cables and pins and that the target device is properly wired up. We have never encountered a USBtinyISP that got to this point where it talks to the computer but not a chip and it is the kit that is defective. It is ALWAYS a bad chip or a wiring, clocking, bit-speed, powering or output-resistor problem. We've noticed that USB 3 ports are sometimes a little more sensitive than USB 2. 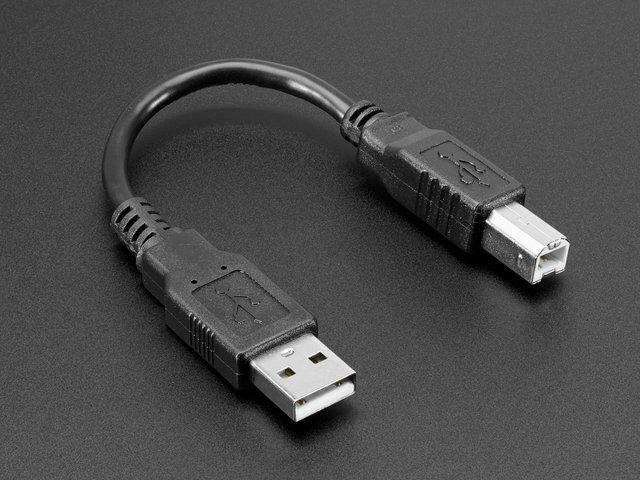 In this case you can try changing the cable (see this article) or placing an every-day USB hub between the USBtinyISP and your computer. Are all the parts in correctly? Are there any cold-solder joints or bridges? Are the cables attached properly? Is the driver installed (windows)? Is the target chip powered? Are you trying to provide 5V USB power to a device that is already powered? before posting to the forums! There's a priv's problem, check the usbtinyisp avrdude linux instructions for more info. My 64 bit computer doesn't seem to work! Use the precompiled .hex file and Makefiles as newer avr-gcc compilers may not be able to squeeze the code down to fit in the chip. Modify the Makefile in spi as needed and, in the spi folder, type in "make fuse flash" Beyond that, you're on your own! I'm running avrdude and I get "Could not find USB device 0x1781/0xc9f"
If you are using the latest WinAVR (which was built with an old version of the libusb driver library) you must use the v1.10 driver. Uninstall the driver you have and make sure you get the right one installed. Make sure the driver (windows only) is installed. Make sure the green LED is lit (which means its powered and has performed USB enumeration). Make sure you have replaced the old version of libusb0.dll with the one from the download page. Make sure you are not providing power to the target through USB when it already has power. Check the jumper in the end of the device and remove it, if so. If you programmed the usbtinyisp chip, make sure the fuses are set properly. Beyond the advice, here if you can't get this project working on your own I suggest buying a kit. It's not a simple project to debug! I'm running avrdude and I get "error at avrdude.conf:370 unrecognized character: 'u'"
This means you properly replaced avrdude.conf but did not replace avrdude.exe (or under mac/linux, just avrdude) do a search on your computer and verify that you have replaced any copy of avrdude.conf with the patched version from the download page. I'm running avrdude and I get 'avrdude: Can't find programmer id "usbtiny"
This means you did not replace avrdude.exe (or under mac/linux, just avrdude) with the patched version. Do a search on your computer foravrdude.exe and verify that you have replaced any copy of avrdude with the patched version from the download page. This guide was first published on Jun 10, 2013. It was last updated on Jun 10, 2013. This page (HELP!!!) was last updated on Apr 18, 2019.